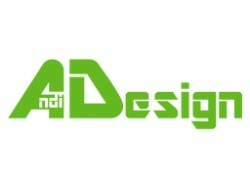 Andi Design is a provider of furniture materials, appliances, kitchen sinks, and accessories. Our company is based in Plovdiv; however, we work with furniture producers, interior designers, and end customers throughout the country. Andi Design is an official representative of Sanitec S.A. - Greece, which is a leading producer of kitchen and bath sinks, mixer taps, and accessories. Our high-quality products come in a great variety of models and colors that meet the needs of our clients. The sinks SANITEC are made in Greece. They are produced and certified upon ISO 9001 by the German Organization TÜV-CERT.